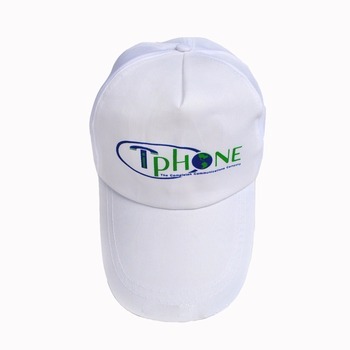 100% polyeater is the cheapest material for the promotion cap hat. 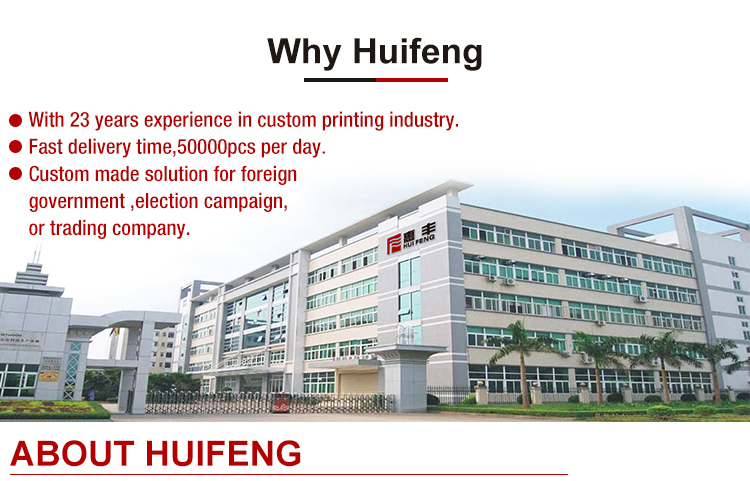 Huifeng has been in textile field since 1999. 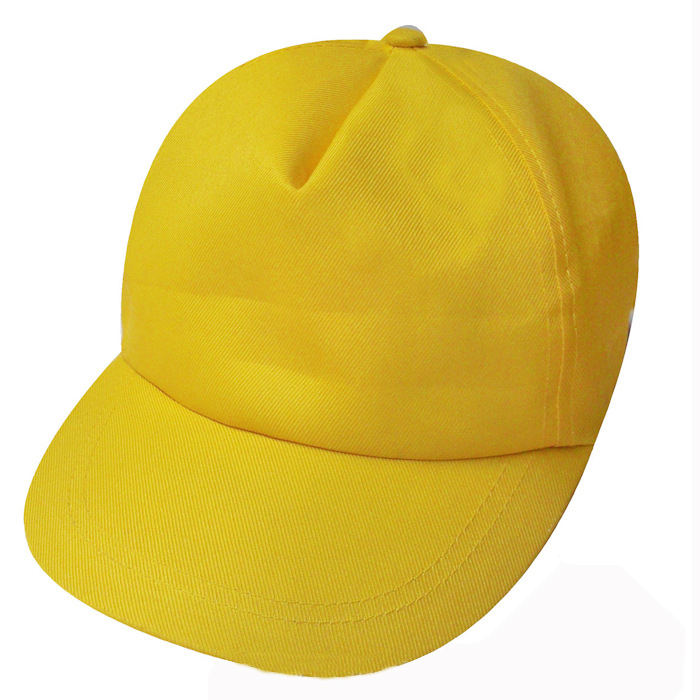 Flags, T shirts and caps are our golden products. 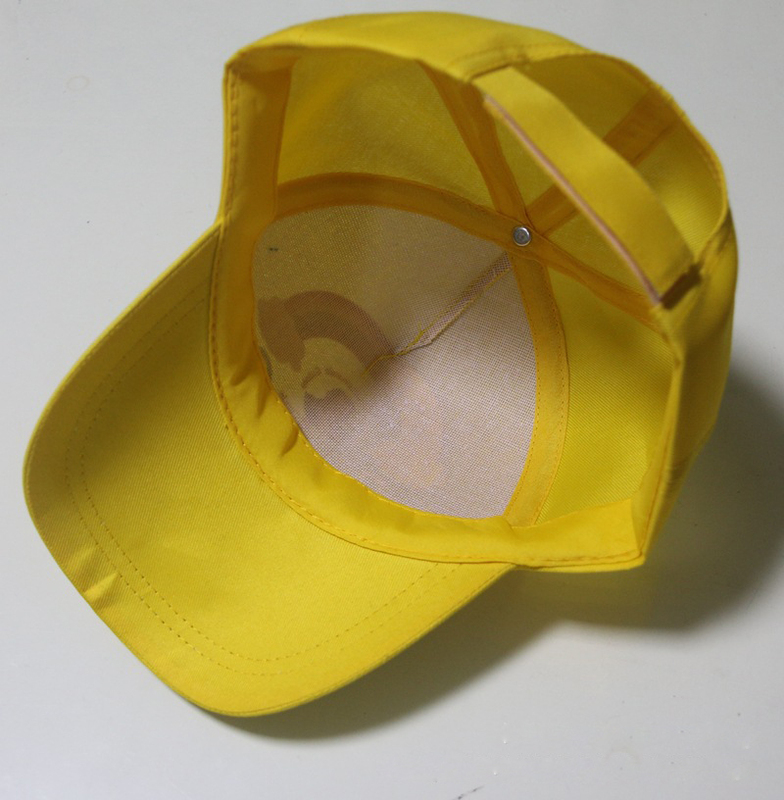 With satisfying quality and reasonable price, we are the exclusiving giant in South of China. 1. 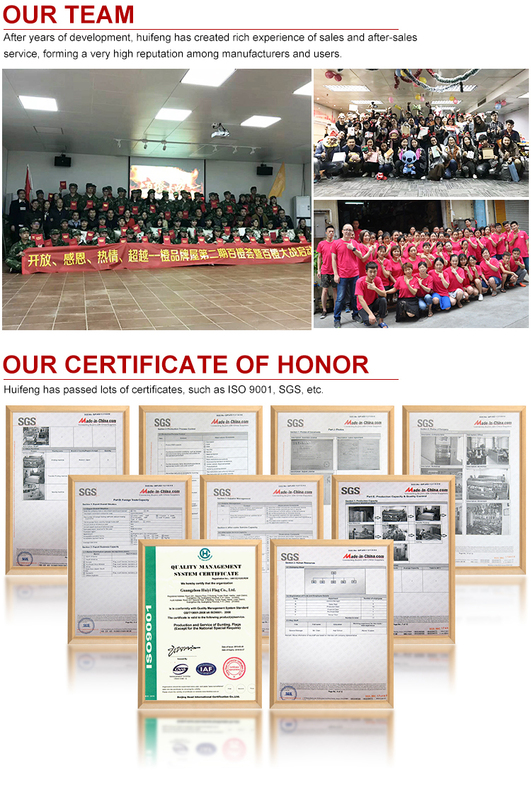 ISO9001 and SGS certificated products ensure high quality and eco-friendly. 1. 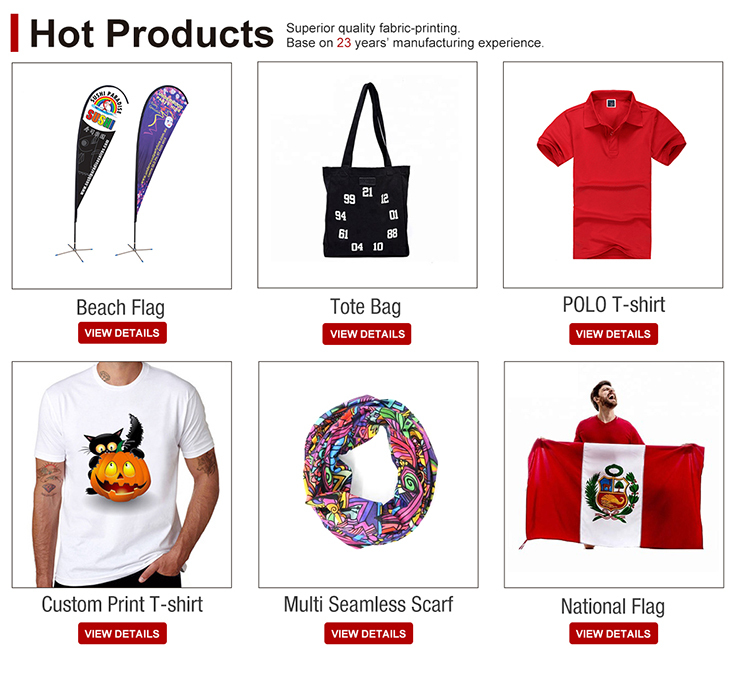 Flexibility on printing, material choice to hit your target price. 2. 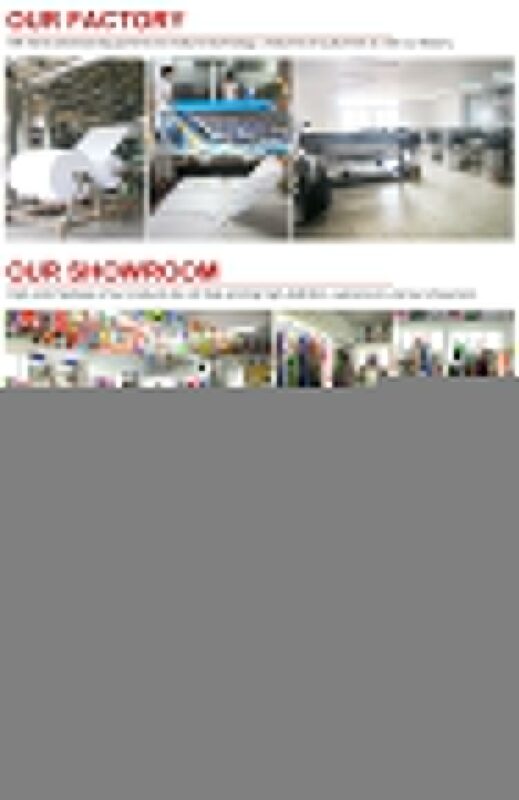 Any size, any pattern, any material, we can always find a solution for you within your budget. 3. Great hand feel fabric for printing. image is colorfast, never fade away, with colorfastness top level 4-5. 4.Your each visiting and inquiry are the first step to build our long and stable partnerships. Let's keep the ball rolling if you are interested! Guangzhou Huifeng textile factory is a comprehensive fabric-printing enterprise integrated with product R&D, design, manufacture and sales. We strive to have our customers regard us as strategic manufacturing partners, an integral part of their operation. 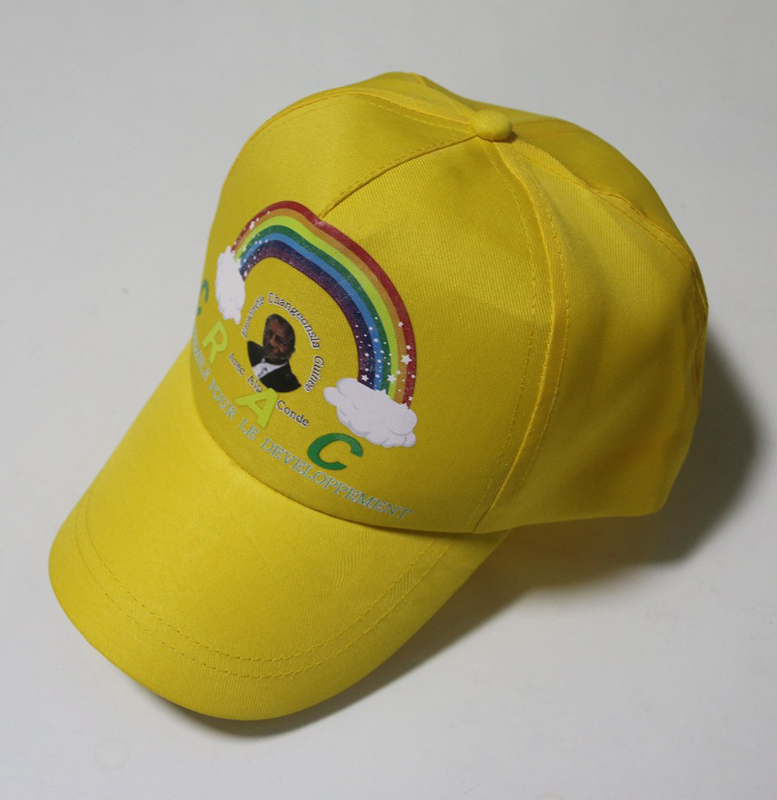 with foreign governments for providing election advertising flags , caps, t shirts (including the election campaign orders for Angola, Nigeria, South Africa United States ,Malaysia, etc.). 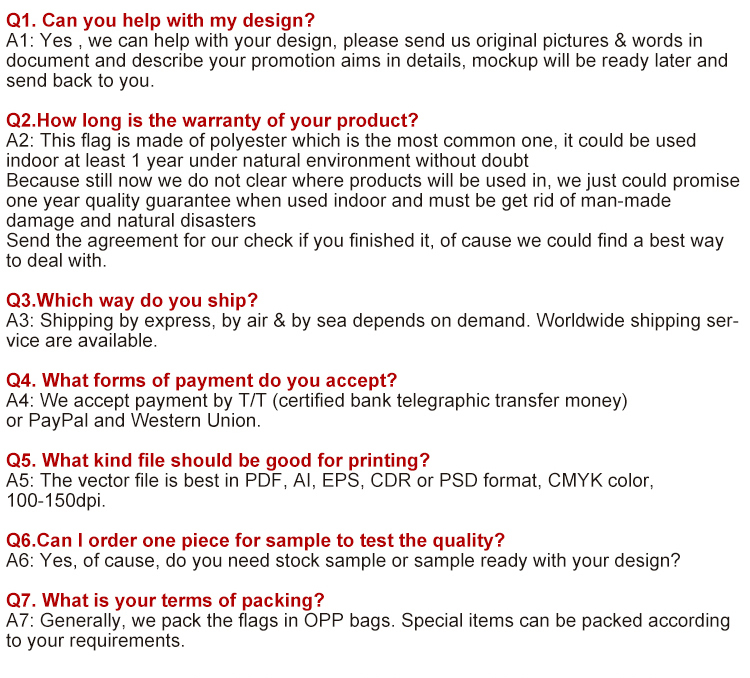 The supplier is ranked number 7 by responses data in Flags, Banners & Accessories. The supplier has delivered 73.7%% of their orders on-time in the last 180 days.